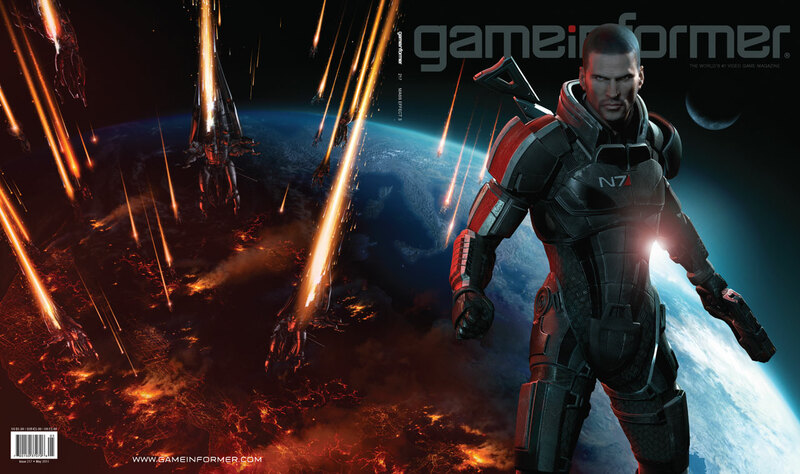 Gracing the cover of Game Informer's May issue is Commander Shepard in an awesome pose wwith a devastated Earth as a backdrop. Undoubtedly one of the most anticipated games of 2011 (ours, for sure), BioWare's final chapter in their successful Mass Effect franchise promised to be one space-spanning Action RPG experience not to be missed. 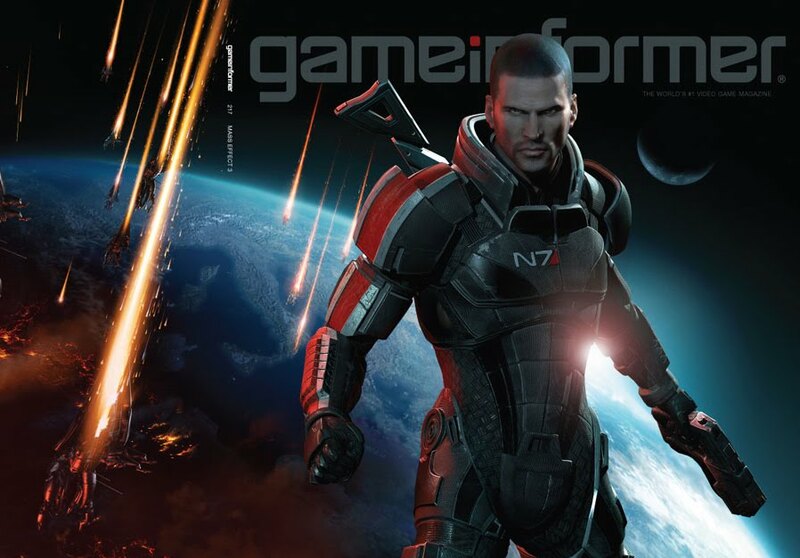 And Game Informer's cover for its May issue certainly adds to the anticipation as we see the male Commander Shepard in a cool pose with a devastated Earth as a backdrop. Promising 12 pages of exclusive info, screens, and art, this is an issue all Mass Effect should be checking out.